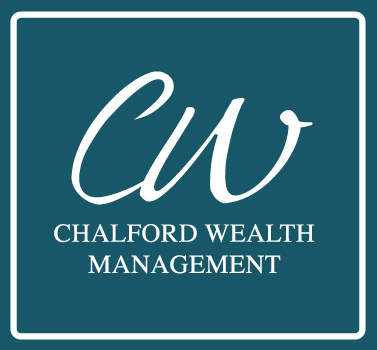 Chalford Wealth have highlighted just a few of the new exciting enhancements and benefits Discovery are offering for 2018. Discovery’s outlook has moved towards young families and how they can better improve support and care towards this target market. Minister Gordhan; will he stay or will he go? Despite the Hawks’ determination to continue harassing Pravin Gordhan, it remains unlikely that they and the faction backing them will force him out of office. Thankfully we have a much more transparent and better-regulated industry than a generation before. Much of it is due to the immense power of the internet which has, for want of a better description, democratised the knowledge and workings of investment products. SA investors today have total transparency on fees, costs and rebates. All to the better.